Our Timba 18x150mm Structural Engineered Floors are simply the very best choice when design and strength are key to your project. 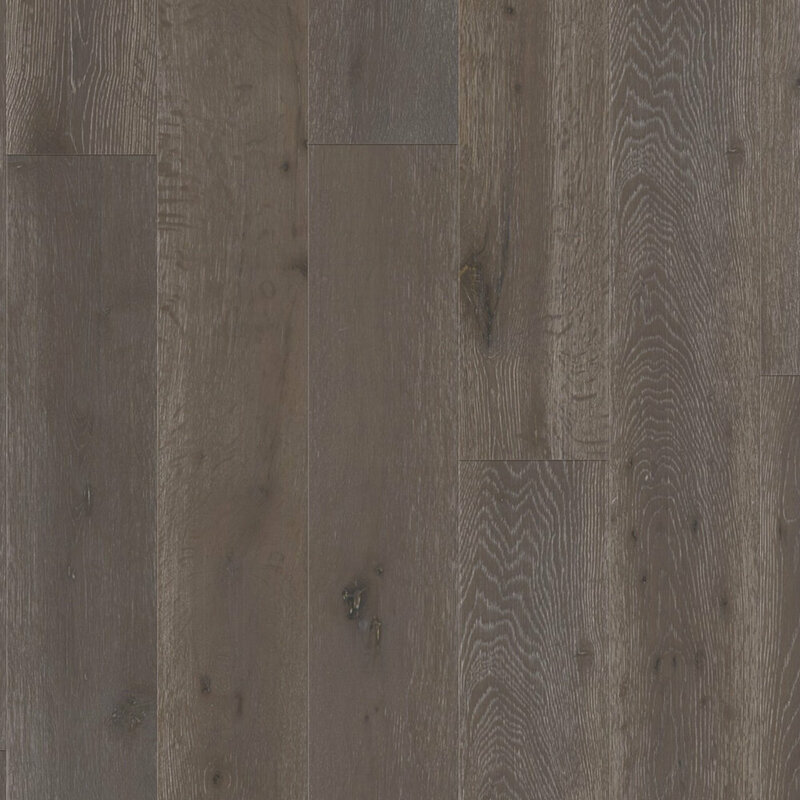 We find this is a perfect floor board size for most UK homes and its structural boards are designed to have a random length plank configuration that offers a wide variety of pre-finished quality surfaces. The flooring can be nailed, glued down or simply floated over underlay. 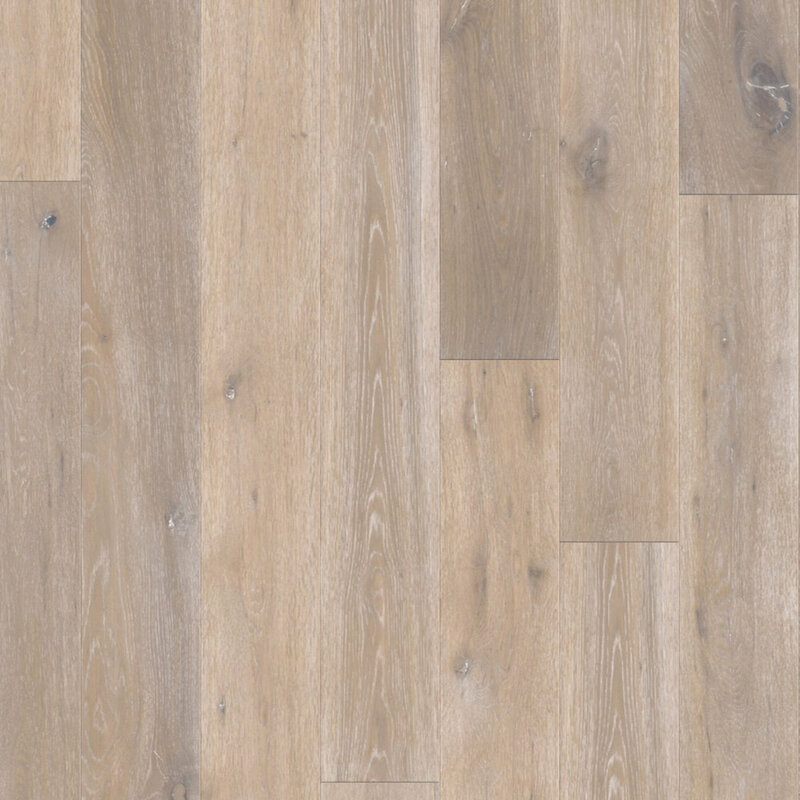 Our Timba 18x189mm Structural Engineered floors offer a modern feel with their wide and long length boards. This collection is perfect for those larger area’s in your home. Available in a variety of pre-finished quality floor colours that can be nailed, glued down or simply floated over underlay. This product will provide the perfect solution to virtually any design project you have in mind. 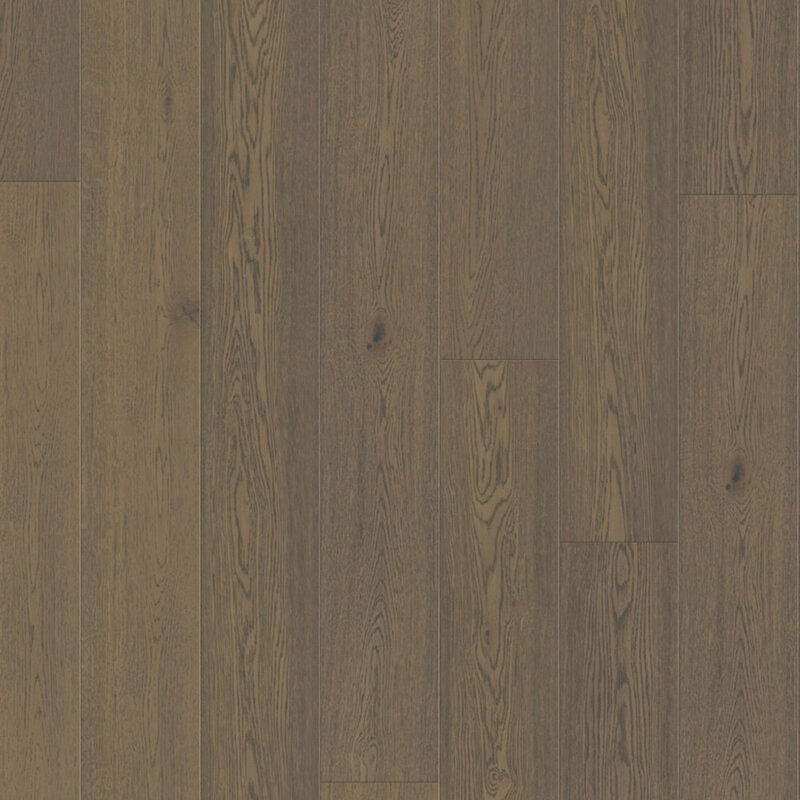 Whilst every effort has been made to replicate the true colour of our products shown on this website, wood is a 100% natural product which has colour variation in every individual piece. Photography shown and computer screen limitations therefore cannot be matched 100%, as such please allow for this before making your final selection.